SKU: 001. 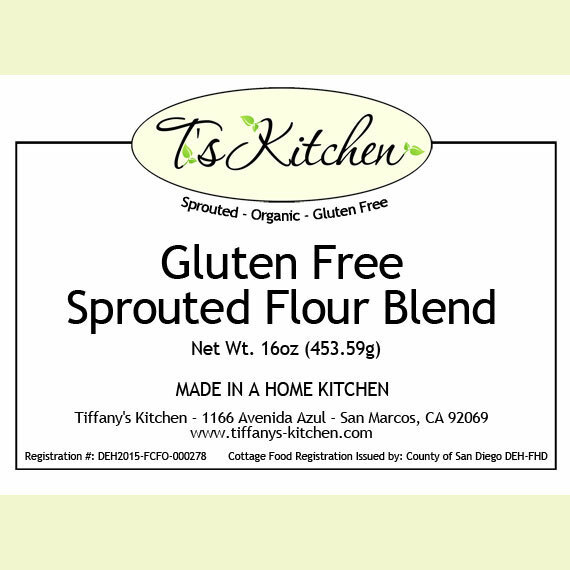 Category: Sprouted Flour & Flour Blends. 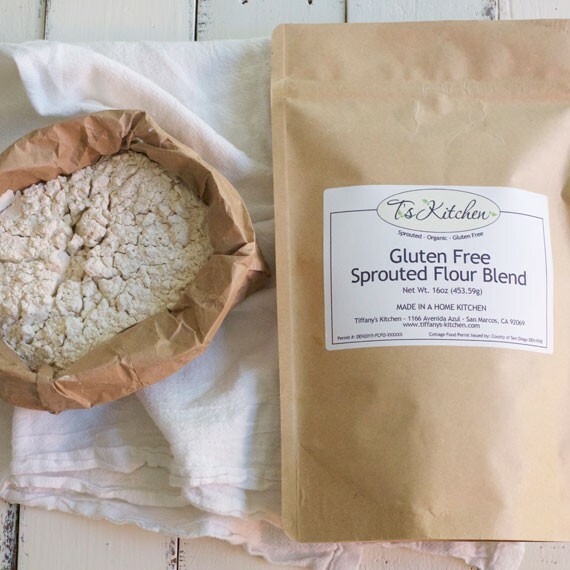 To be used as a replacement flour in your baking! 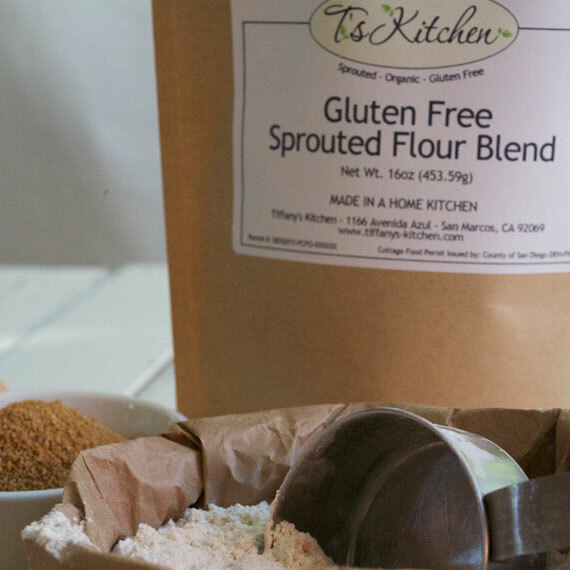 This variety of our flour blend is with organic, coconut flour. 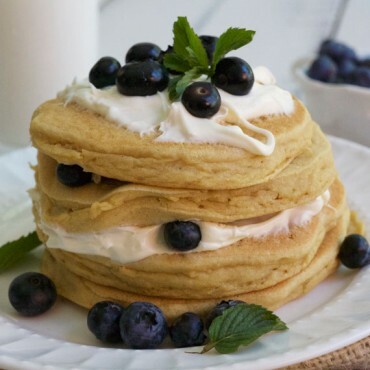 The coconut flower provides a nuttier texture and flavor. 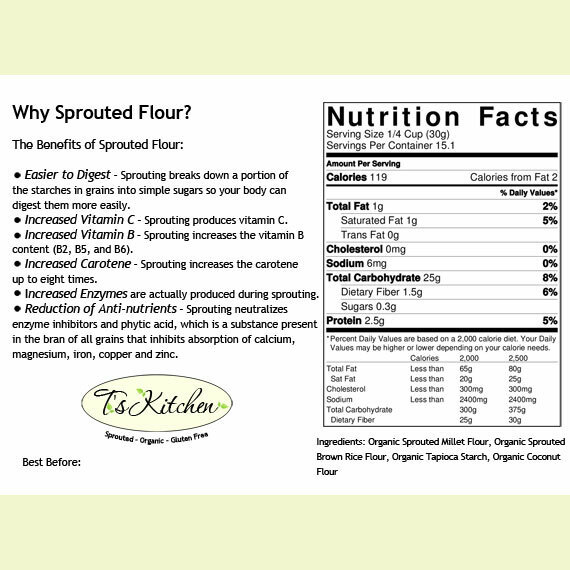 This also is a delicious alternative for those that are sensitive to corn flour. 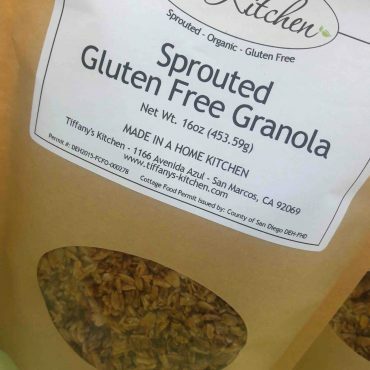 100% Sprouted, Organic, Gluten-Free! Each package will also include a Xanthin Gum Packet (1 Tbsp) and a baking guide which lists how much to use per cup of flour for different baked goods.